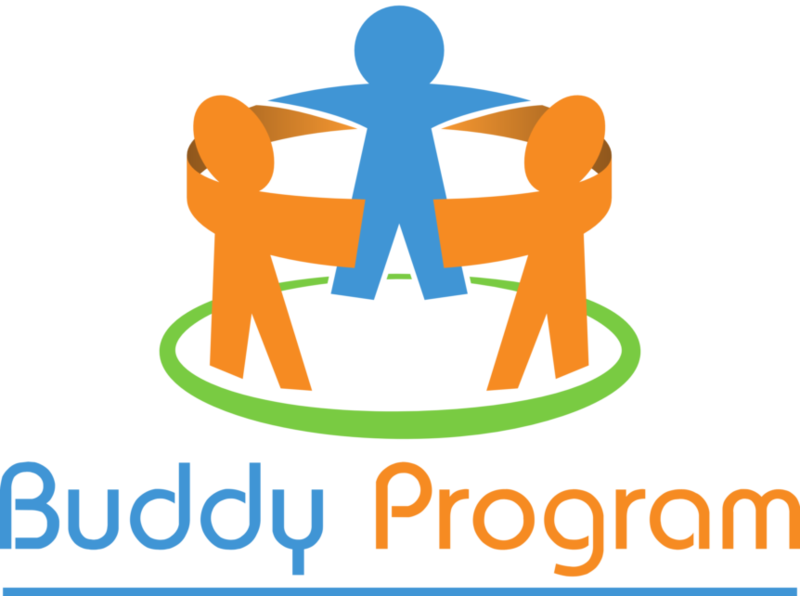 The FMA Buddy Program is a mentoring program that allows lower-class members of FMA to be paired with upper-class members who can provide guidance about different careers in Finance. We would like to pair up lower-class members with upper-class members with experience in the career path they are interested in. Please feel free to contact Nick Tintoc at ambassador@fmacalpoly.com with any questions. To sign up for the program please apply THROUGH THIS LINK.